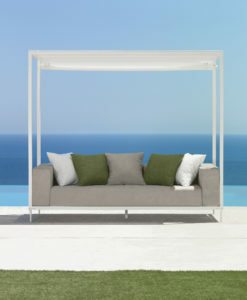 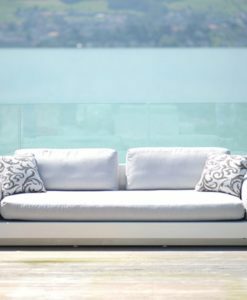 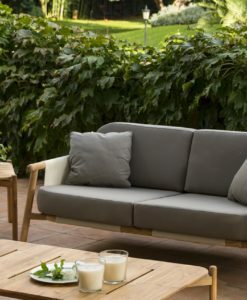 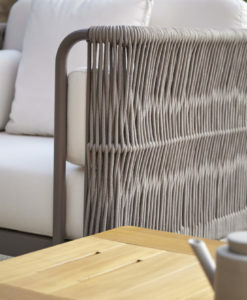 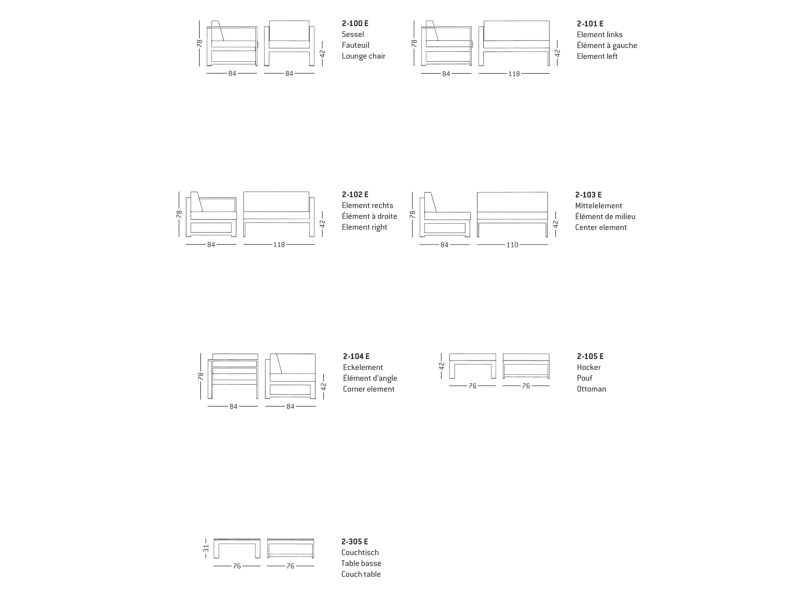 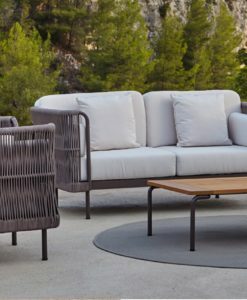 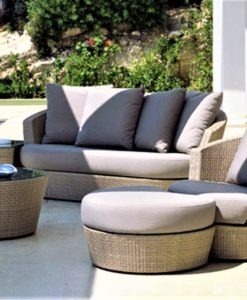 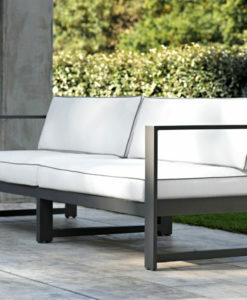 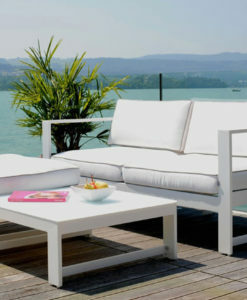 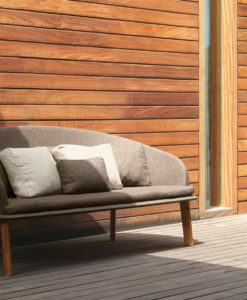 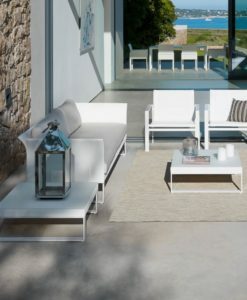 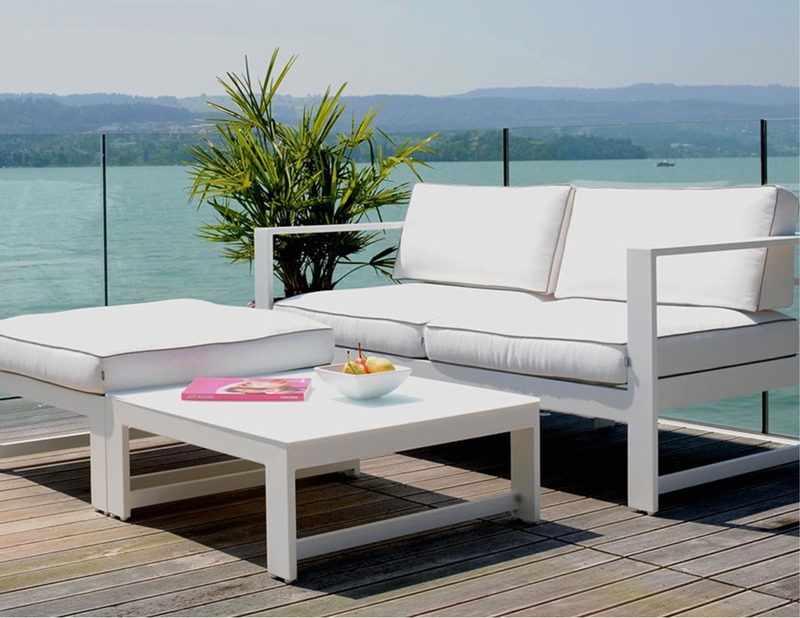 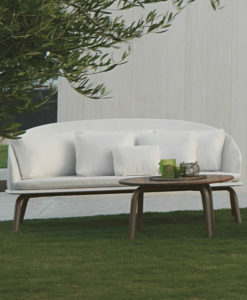 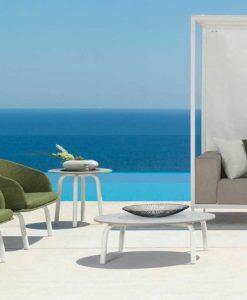 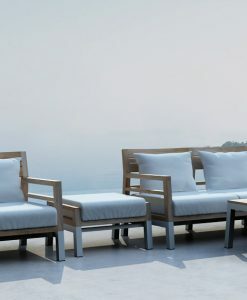 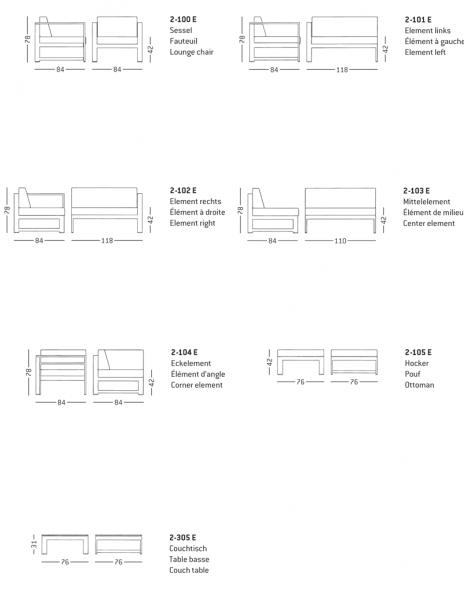 The Summer Modular Sofa by Rausch is extremely flexible and adaptable. 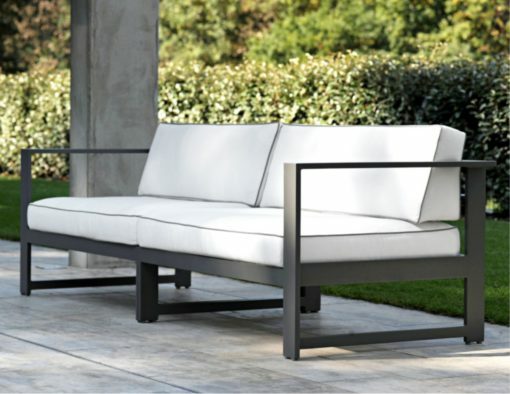 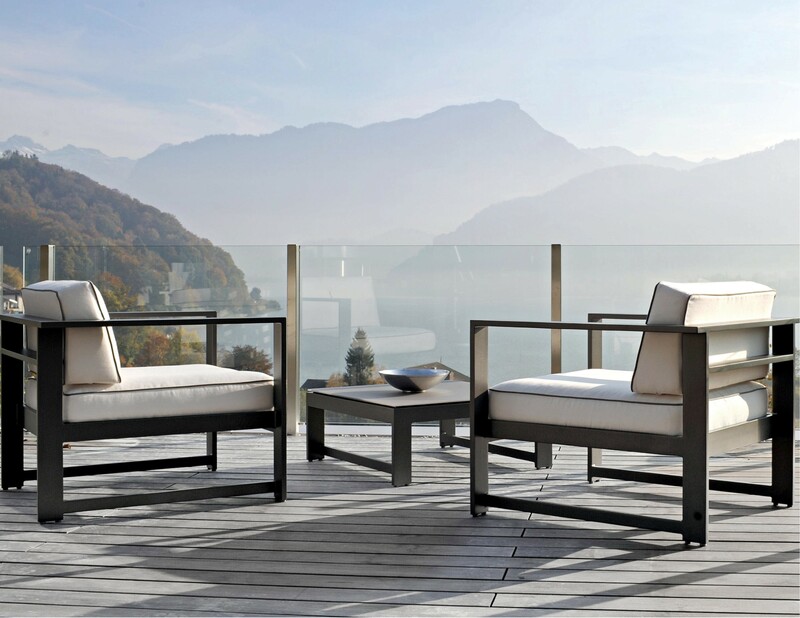 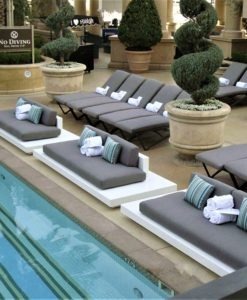 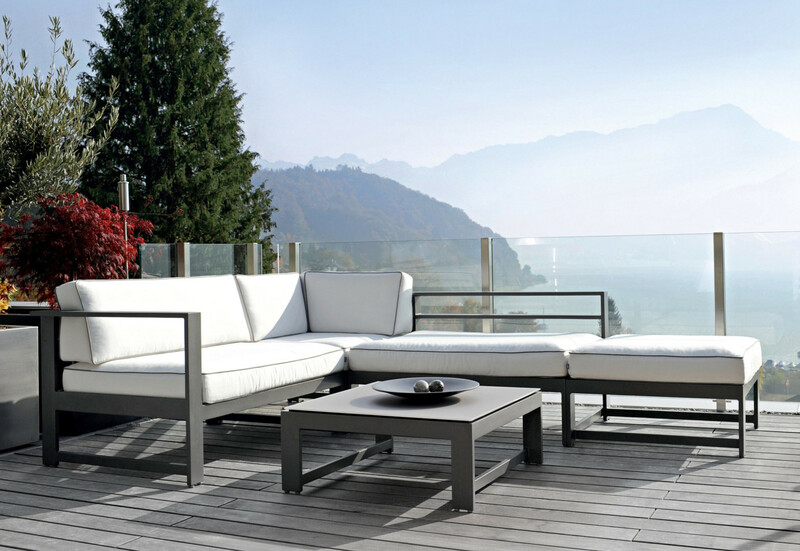 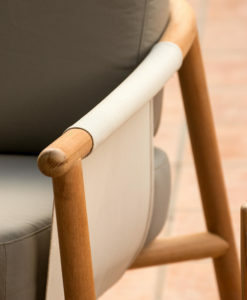 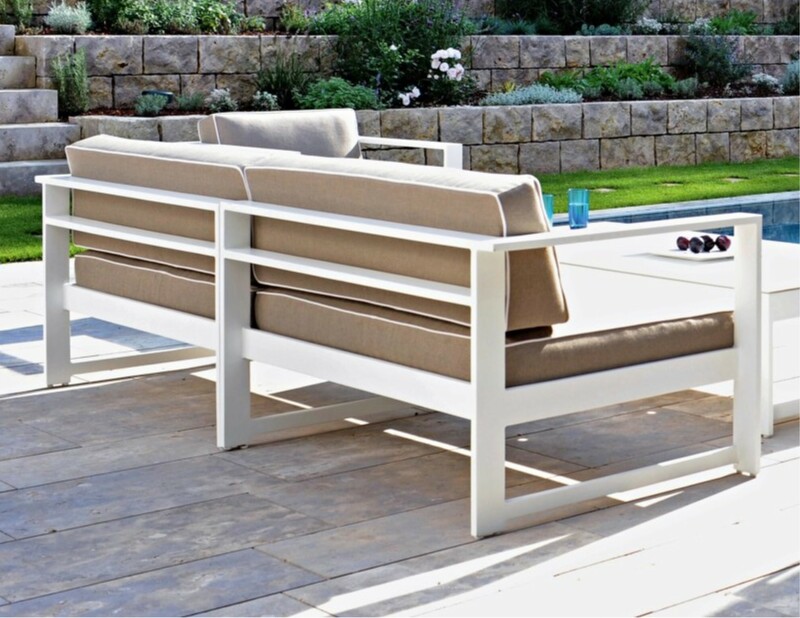 Architecturally pleasing with clean lines and comfortable seating elements that allow multiple seating arrangements. 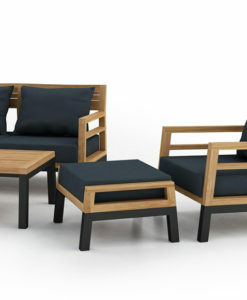 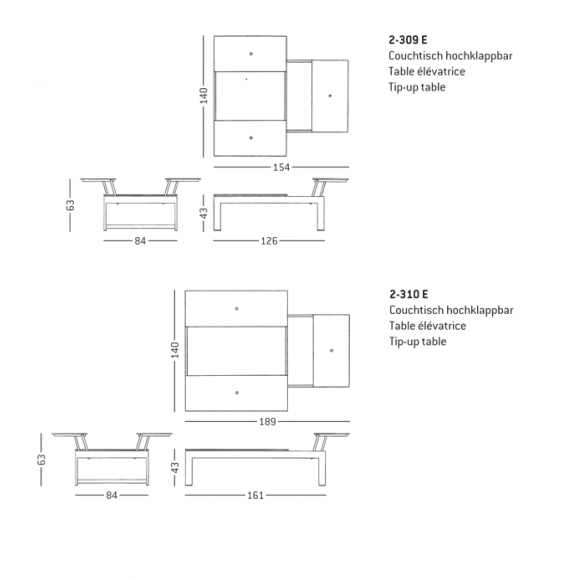 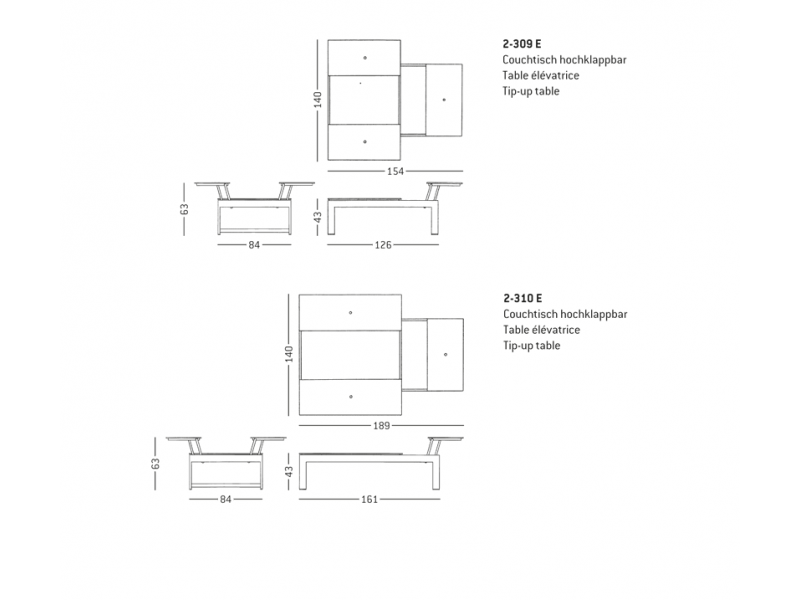 Set up different configurations whenever you desire with left and right-side, middle, corner and ottoman pieces. 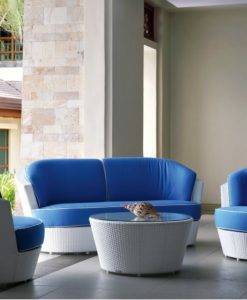 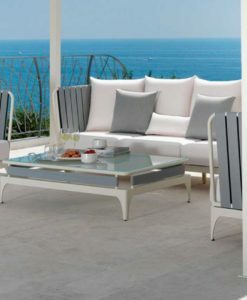 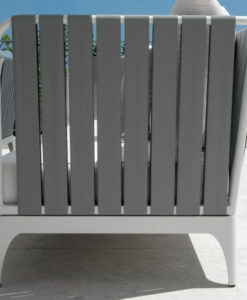 Ideal for residential, commercial, hospitality contract designs including luxury resorts, cruise ships and yachts.